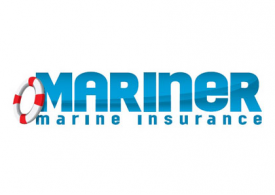 Mariner Underwriters Ltd formed as joint venture with Vero Insurance NZ Ltd as specialist boutique boat insurer, dealing with boat clubs, boaties direct and Insurance brokers. 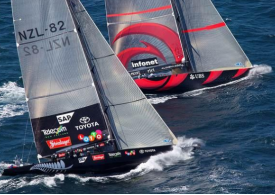 Mariner moves to Viaduct harbour and soaks up the atmosphere of the 2003 Americas Cup just over the road ! 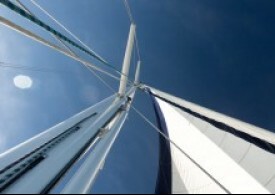 Mariner has best year yet and the office expands to accommodate this growth. 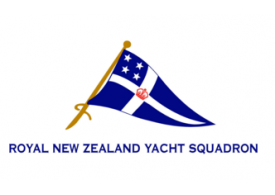 Mariner renews long standing sponsorship of the Royal NZ Yacht Squadron. 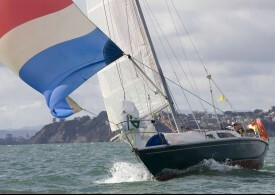 Mariner Marine Insurance (MMI) is formed to aquire the direct, boat dealer and boat club business from Vero. MMI is proudly appointed as an independently owned underwriting agency for Vero. 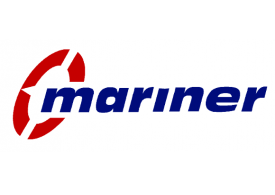 Mariner gets a new look, with a new image that harks back to the old and is modern and fresh. 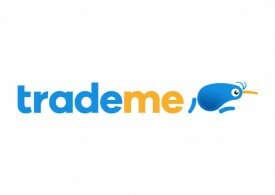 Mariner secures exclusive arrangement with Trade Me seeing a Mariner add on every single boat listing.